South Korea is planning a law to ban cryptocurrencies such as Bitcoin being traded through its exchanges. 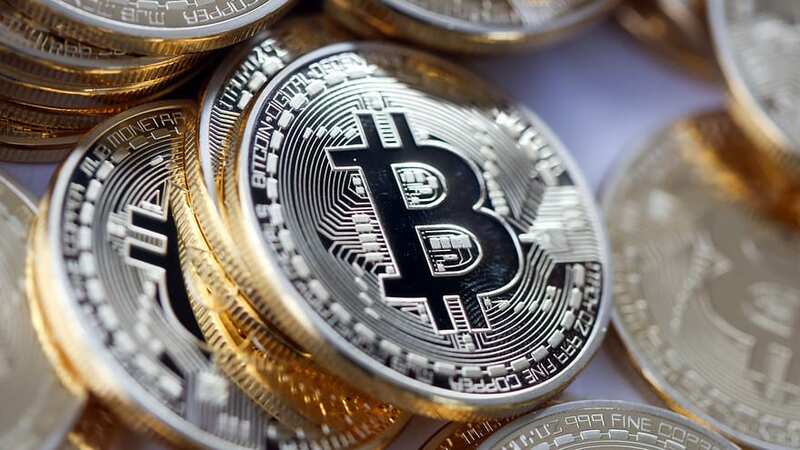 The justice minister said virtual currencies were causing the government “great concern”. Meanwhile, several Seoul cryptocurrency exchanges have been raided this week in a probe into alleged tax evasion. Bitcoin is suffering a tumultuous start to 2018 as Bitcoin fell about 7% to just under $13,800 on Thursday, although that decline may not be directly related to the South Korean decision. Given the low levels of trading and relatively small number of people holding virtual currencies, wild price swings have become the norm, leading to an argument that paying too much attention to price rises and falls is futile. However, many speculators are cashing on the volatility and making huge short term gains.